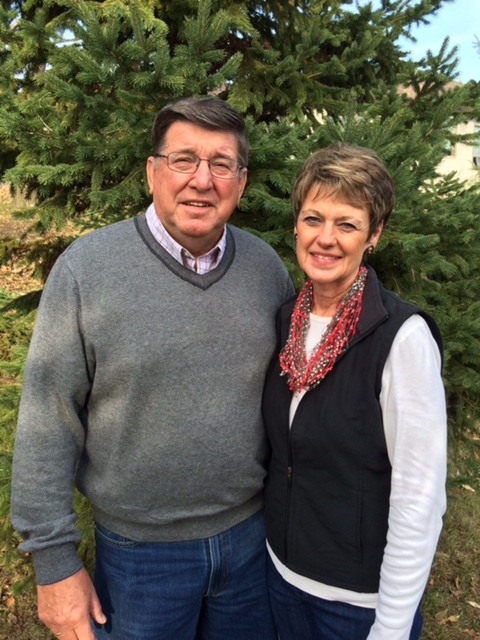 Day 28 of my “30 Days of MN Agriculture” is Reuben and Judy Bode. Reuben and Judy live in Courtland, MN, which is near Mankato, MN. 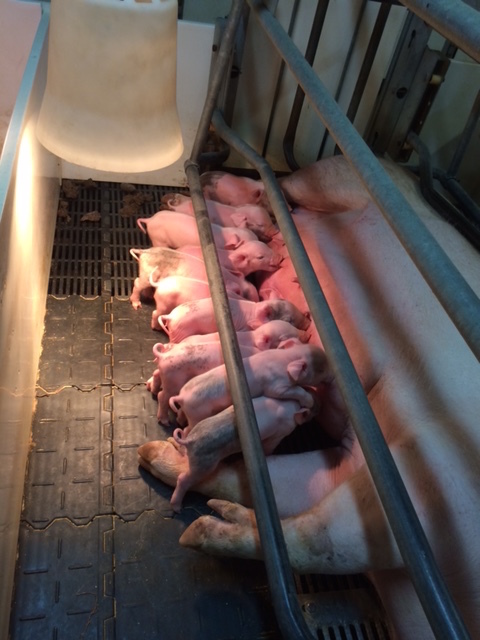 The Bode family raise pigs and Reuben is also on the Minnesota Pork Board. One particular item of interest to me about Reuben and Judy is the tours they give on their farm. They have given tours to Senator Al Franken, Senator Kathy Sharon and Representative Terry Morrow. It’s so important that our legislature understand agriculture and what a better way than a farm tour. Thanks Reuben and Judy for doing this! “We have given educational tours to children and adults for years. 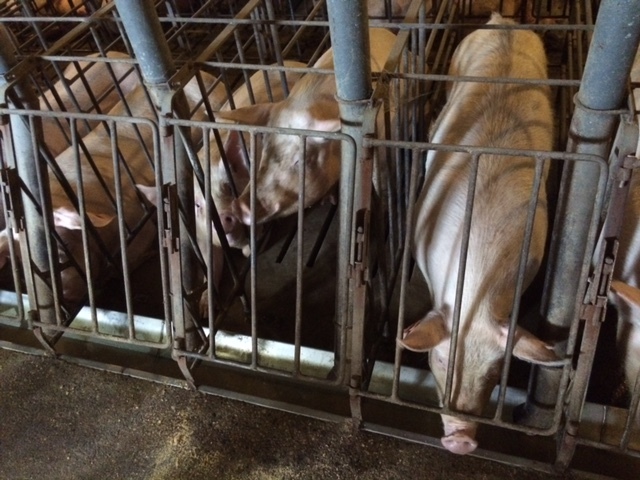 Among those tours, we’ve hosted a tour for Senator Al Franken, Senator Kathy Sharon and Representative Terry Morrow and their staff to broaden their knowledge of animal agriculture and strengthen the education which has helped the hog industry. 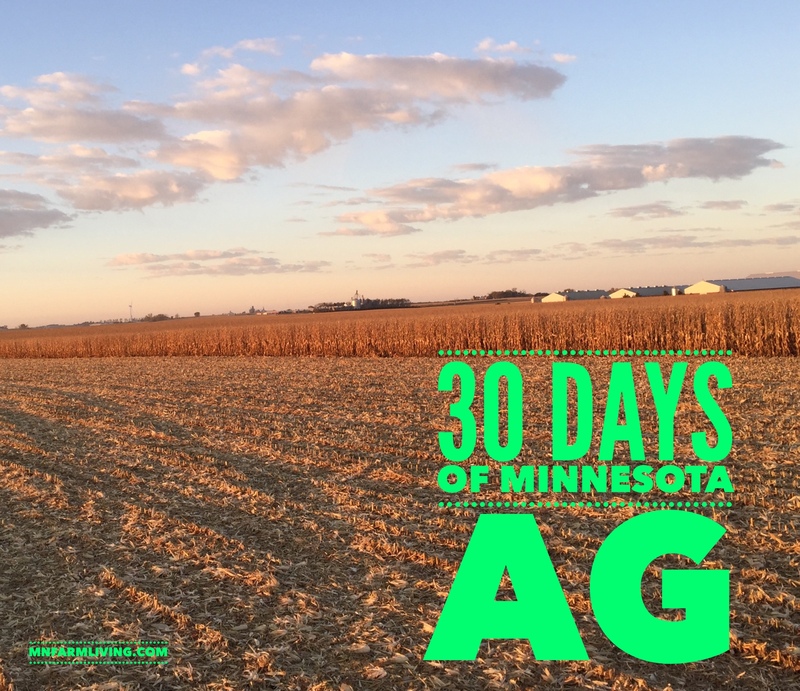 “Ag: Southern Minnesota has some of the richest, most productive land in the world.